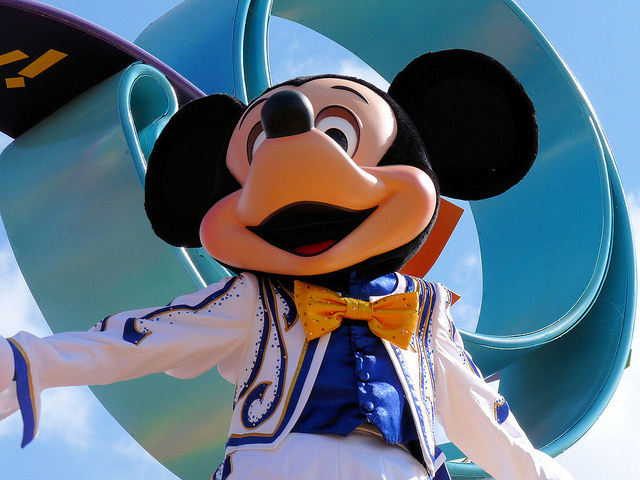 Is It Time To Send Mickey Mouse Back To Disneyland? Home Hardware Gadgets Is It Time To Send Mickey Mouse Back To Disneyland? If your home is frequently visited by some tiny furry visitors, you will probably enjoy this article. Mice look great in cartoons, especially when they are being chased by cats! In real life, they defecate all over the place and drive us mad with their thieving ways. They are also very cunning little beggars and we really need to do our thinking caps if we are to send them on their merry little way. Old fashioned mousetraps are not really going to cut it nowadays, so let’s not delay any further and check out some modern rodent deterrents for Mickey, Minnie, and co. The name of this gadget may seem a little harsh, but sometimes you have to fight fire with fire. Mice can cause a lot of damage to our homes and are often carrying lots of nasty little parasites of their own. Believe us when we say there is no other real way to get rid of these risky rodents, we have tried most of the alternatives! No poisons are employed in this method and it will definitely be the end of your rodent infestation. This device is used by the professionals and they can’ recommend it enough. The way that the Electronica Mouse Killer works is simplicity itself. 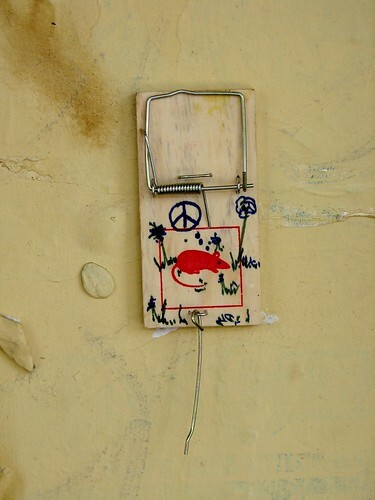 The mouse is lured into the device, you can leave some tempting bait inside the box, and it is zapped by the live current that is created when it touches the connected plates. The device can hold up to 50 mice and there is a flashing indicator that lets you know there has been some ‘captures’. Because of the small entry hole, this device is safe for you to use where you have small children and pets, but it is best to use overnight just in case. The mice die instantly and there is no indication that they suffer at all. If the previous mousetrap seems a little too barbaric for the kinder-hearted softies out there, then this will probably suit you a little better. It uses no poison and will not hurt your little mousey whatsoever. We think that mice should not really be given the respect that other little creatures deserve, mainly because they can’t seem to leave us alone. But if you are still not convinced, then read on to learn about the Trixie Mouse Trap! It is simplicity itself as it uses no electronics and no harmful toxins either. You simply lay these out overnight and place a nice smelly chunk of Cheddar in the base of the trap. If your mice have developed a more sophisticated taste, you can substitute some nice Camembert instead! Once the mouse has entered the tube-like trap, the entry door is slammed firmly shut and your mice can gorge on the cheeses until morning time. You can then release the furry friend wherever you see fit. Just remember to do this at least a few clicks away from your home, otherwise, you will be looking at a return match before too long! 2 Very Different Solutions To The Same Problem! So there we have a pair of traps that have a very different end result, but either way, you will soon be having a mouse poo free home! Feel free to leave your comments below if you have anything to say…. Today’s featured writer, Kevin Ben, provides pest control service in Calgary. An avid blogger, he often writes articles about issues related to pest control.